Upstairs is where you will find all of the bedrooms. Each bedroom is spacious and have large closets. The bedroom at the end of the hall to the left of the stairs has a huge closet with built in shelving for all of your storage needs. Also upstairs is the utiliy room with plenty of space an storage. The back yard is fully equip to handle any family gatherings or birthday parties. There is a covered patio and fully fenced in back yard. The front of the home offers a 2 car garage with extra parking in the back through the gate. Bossier City is looking for a new resident! 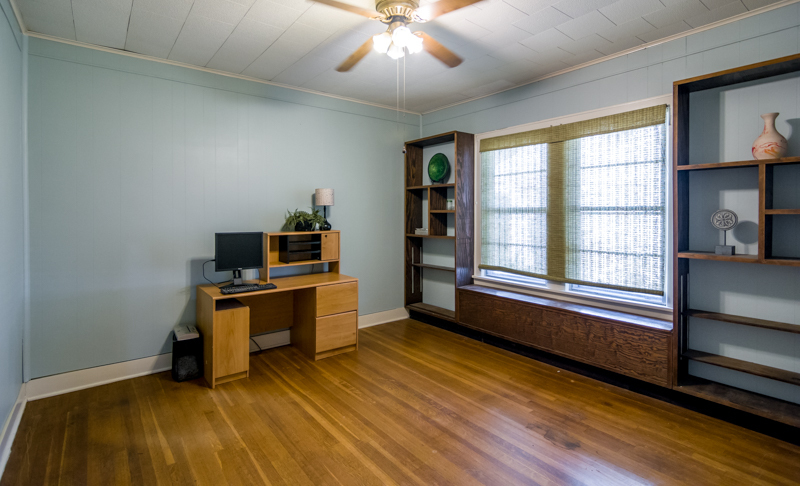 Searching for the perfect home buyers for this cute Bossier starter home. This corner home is 2 bed bath and 1419 sqft. priced right at $129,900. 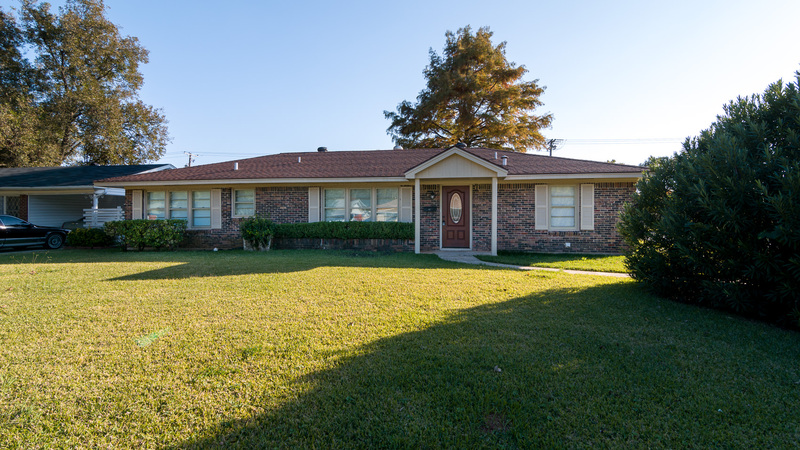 This Bossier starter home has been fully remolded and is move in ready for it’s new owners. Enter through the front door into the freshly painted living area. Plenty of room in here for some good family memories! In the living area you can go either to the right and enter the cute and redone kitchen with all wooden cabinets, or to the left and be standing in the large family dining area. There are 2 pantry closets in this home, 1 in the dining area, and 1 in the kitchen area. 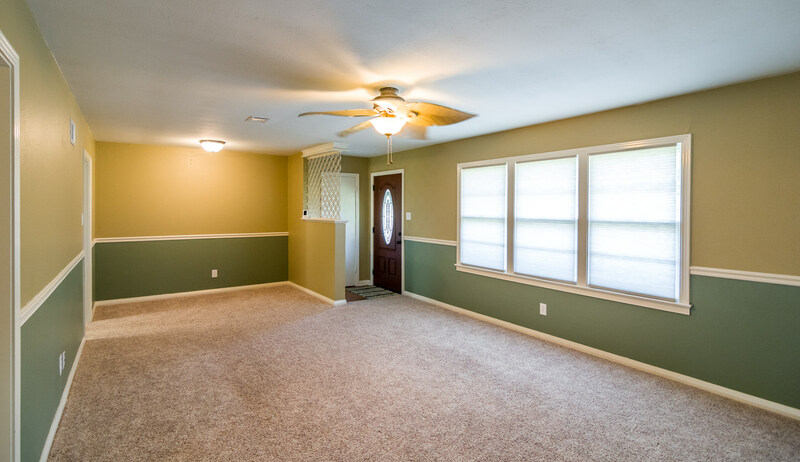 Both bedrooms have double closets, fresh paint, ceiling fans and new carpet. 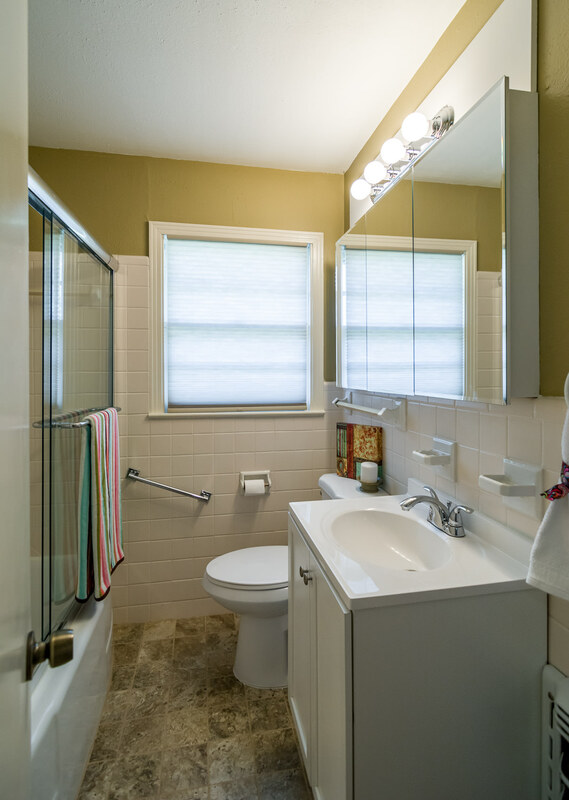 These bedrooms will both be sharing this homes amazingly redone bathroom. Through the kitchen into the garage area you will see that it has been partially closed in for more room. This could potentially be a bedroom or playroom. 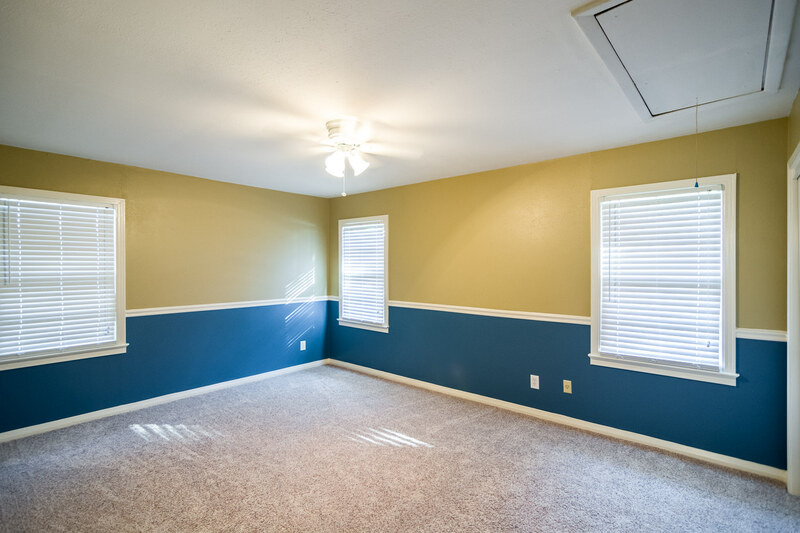 The utility room is large enough to be also a play room or an office area. Once you have made it through this lovely Bossier starter home you will want to see the back yard. Exit through the dining area out to the back covered patio area. 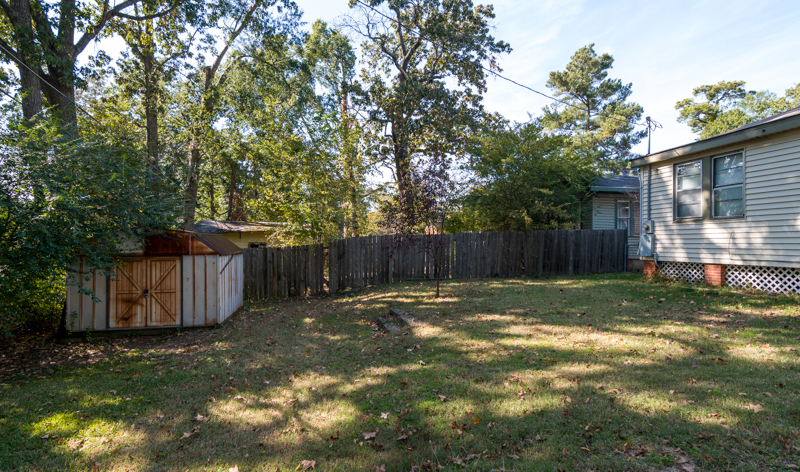 Back yard is completely fenced in, it also has a storage shed for storing all of your outside equipment. The driveway curves with the road and is long enough to fit 2 cars. Come see it today!! Looking for a famous Shreveport home? You found it! Ready to buy your first home? Or move into the Highland area? Look no further HHG has found your new home. This highland home is greatly priced at $112,500. It is 3 beds 2 bath and 1670 sqft. Newly remodeled and move in ready. Enter onto the large front porch and come up to the fancy red door. Once inside you will be in the living area, and it’s just the perfect weather for the fireplace. The kitchen has all wooden cabinetry and plenty of counter space.. don’t worry about space for your dinner table it will be going in the dinning room. 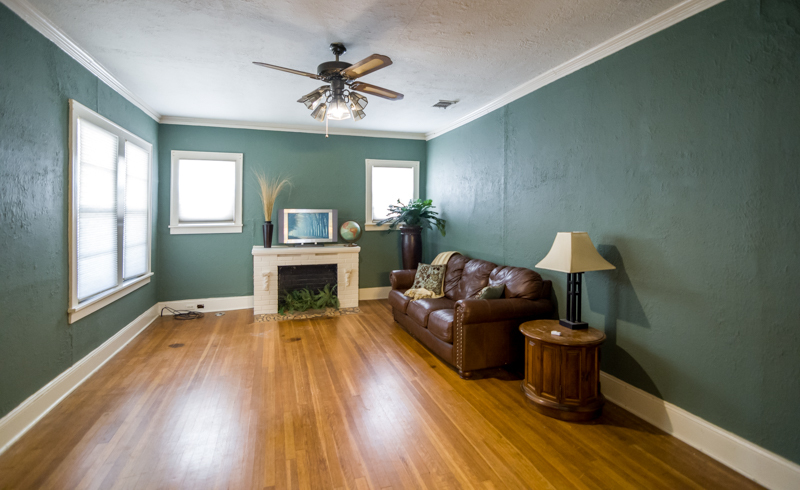 All three bedrooms are large with 2 spacious baths. The third bedroom can even be used as an office with it’s built in shelving. There is a large fenced in back yard, perfect for kids or pets. 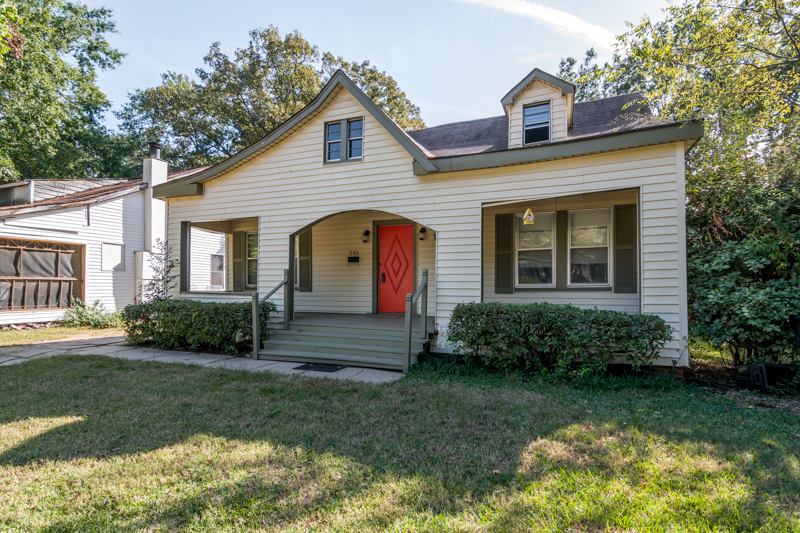 This Highland home is also close to the heart of Shreveport and all the shops and restaurants that it offers. Connect with Holloway Home Group on Social Media.